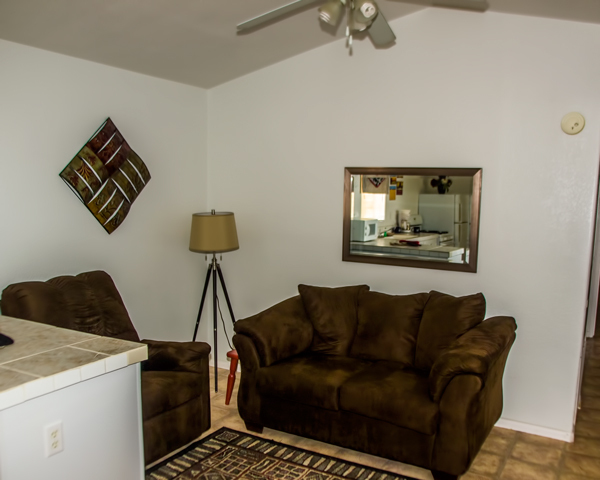 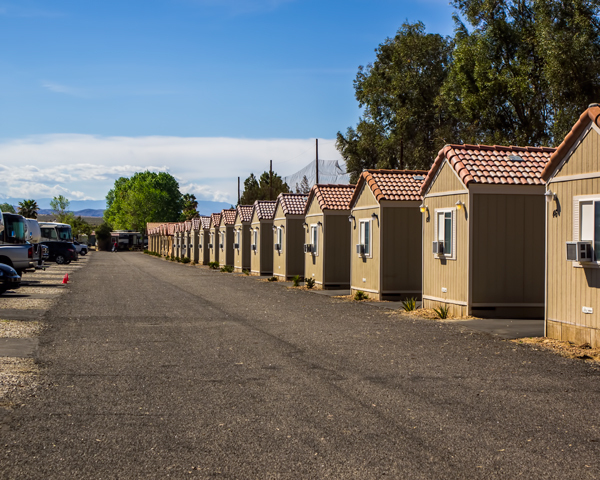 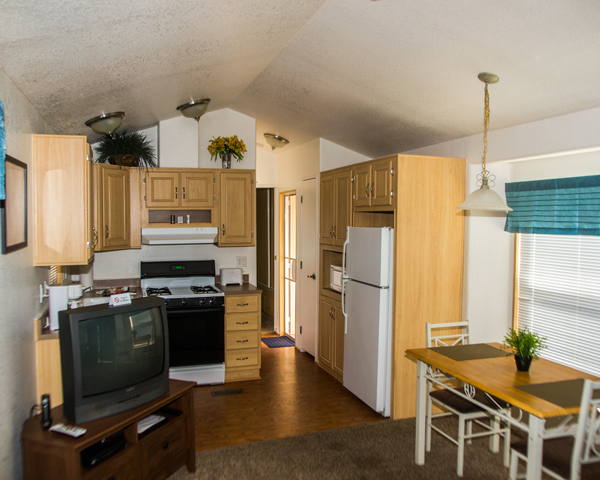 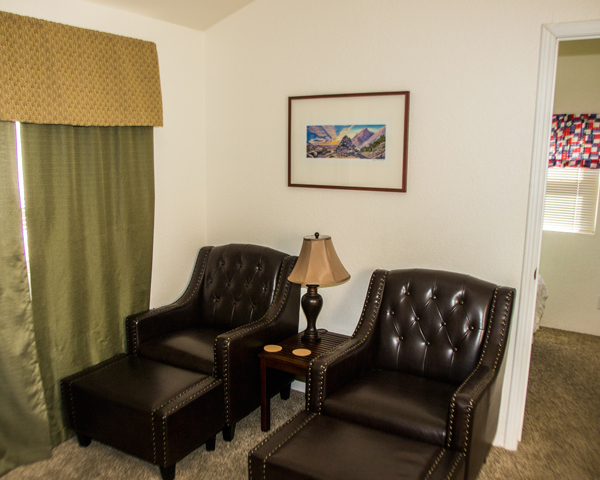 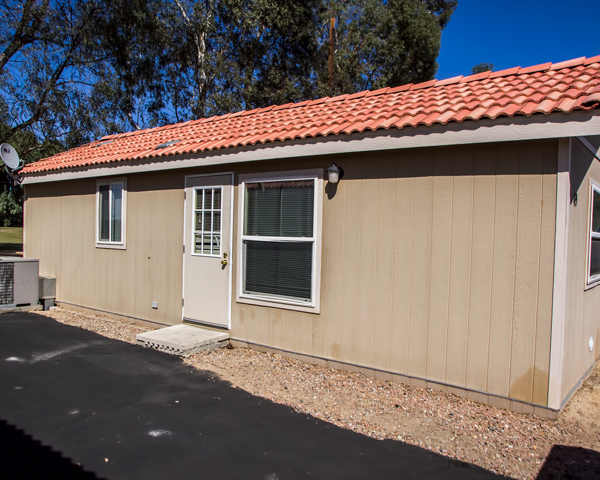 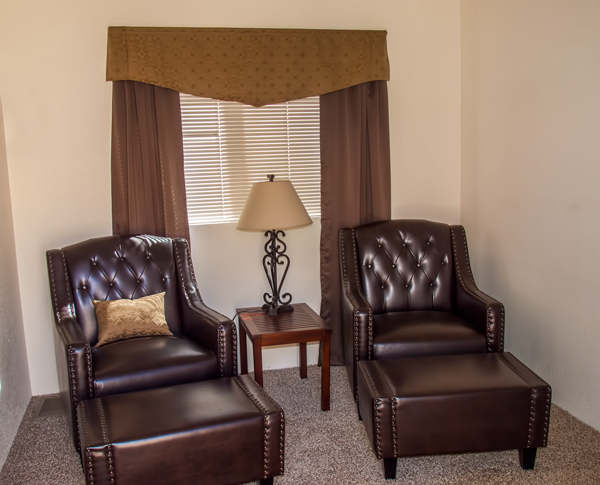 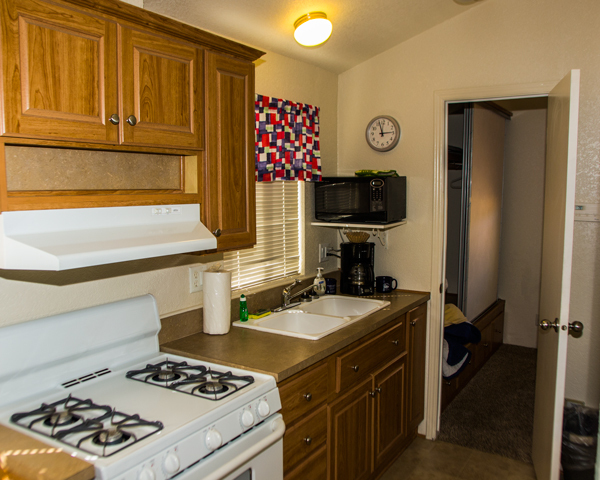 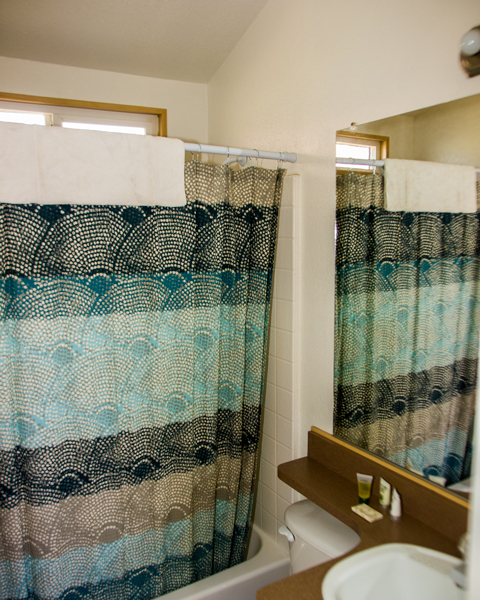 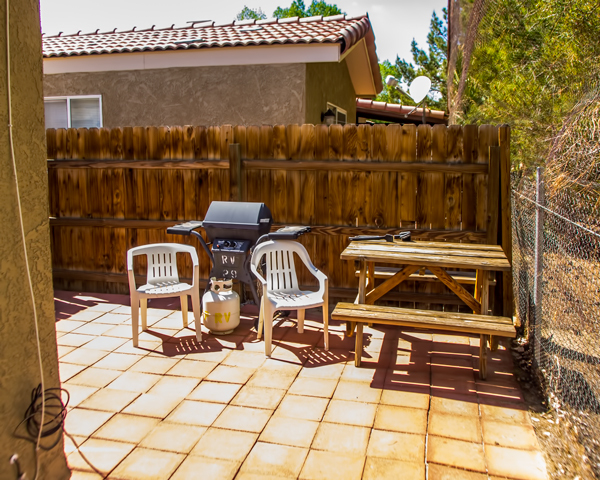 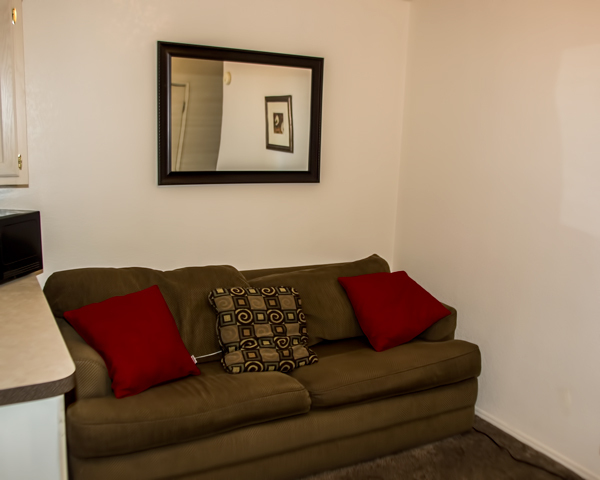 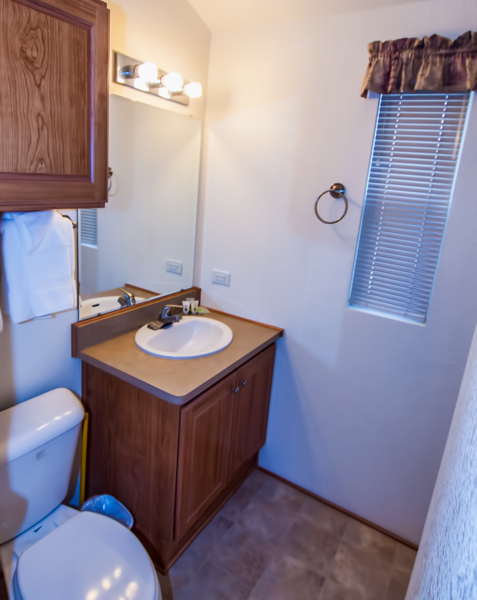 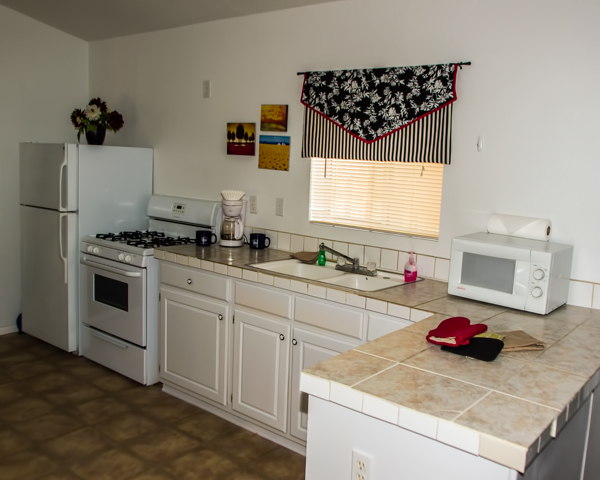 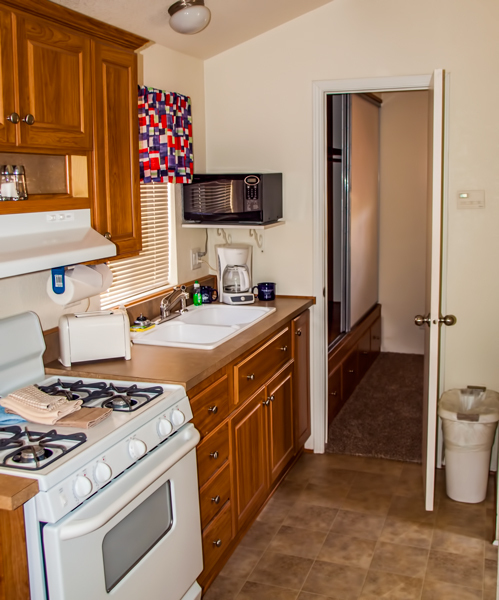 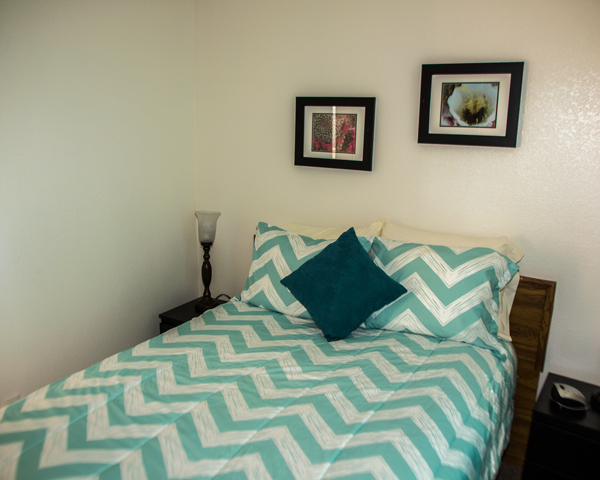 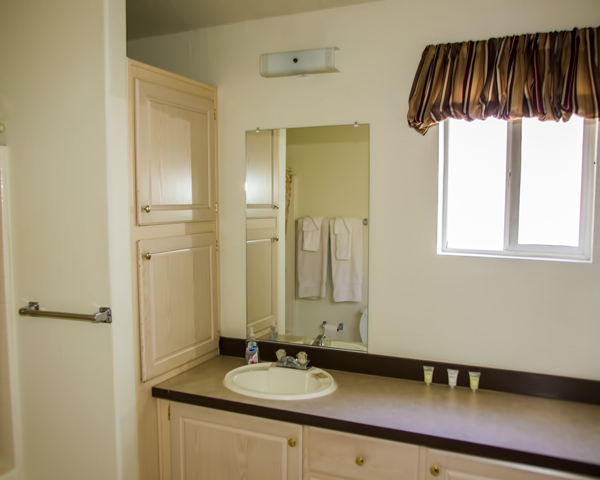 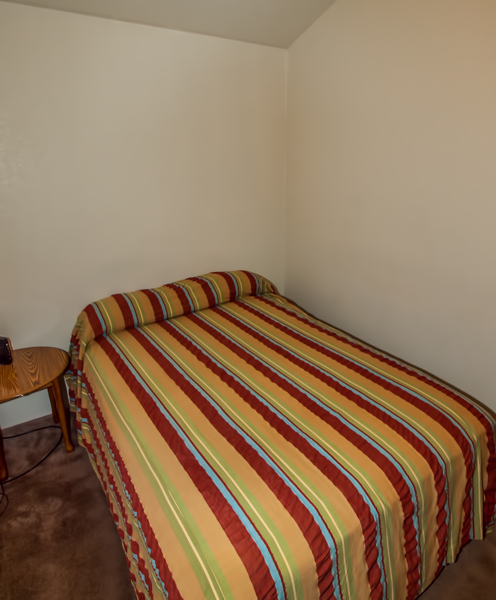 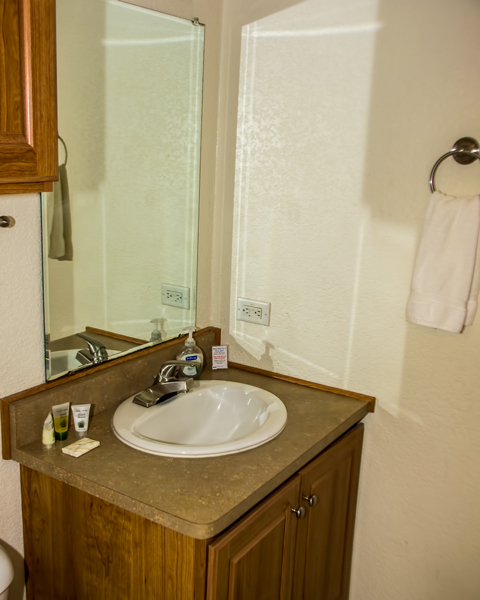 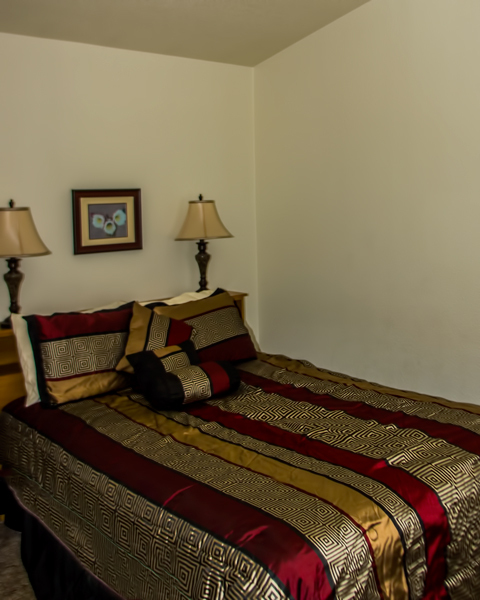 TwentyNine Palms RV Resort offers both one and two bedroom cottages for your vacation comfort and convenience. 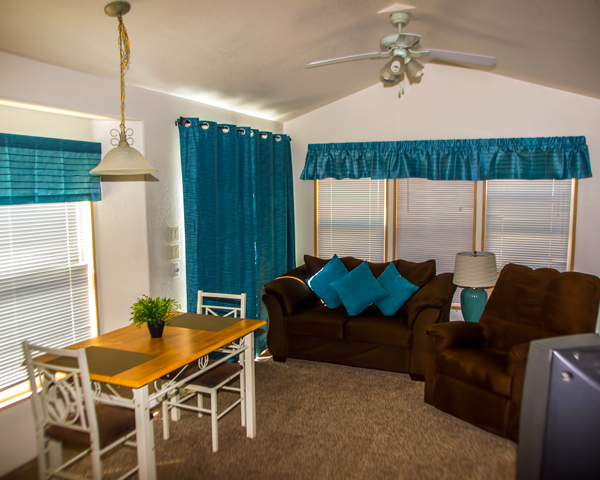 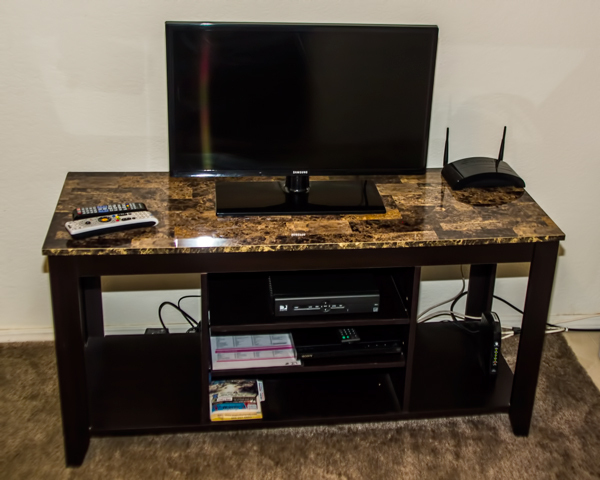 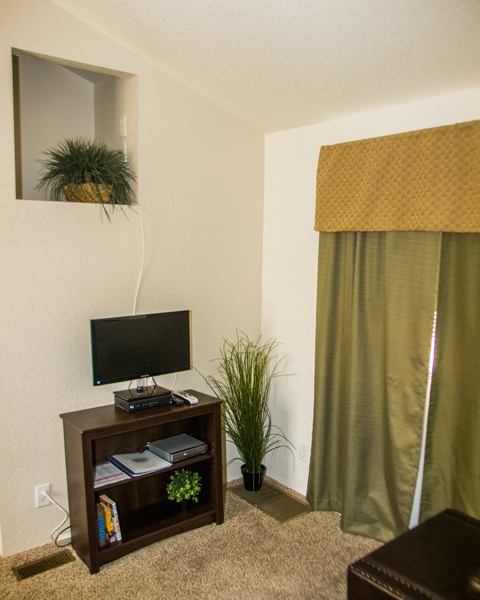 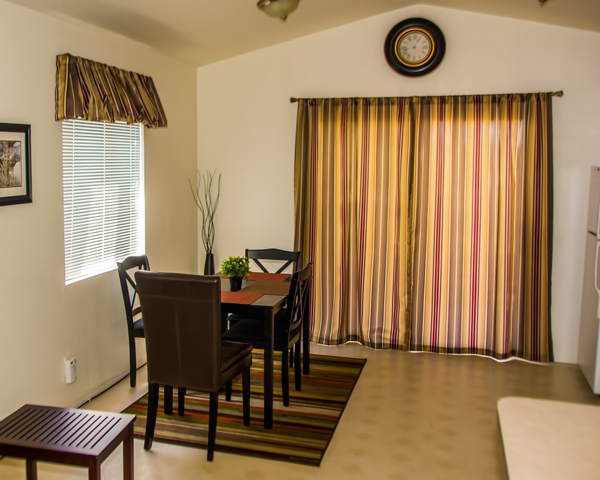 Long and Short Term Year Round Lodging in Fully Furnished One and Two Bedroom Cottages - Ideal for Military and contractors working on Marine Base as well as vacationers. 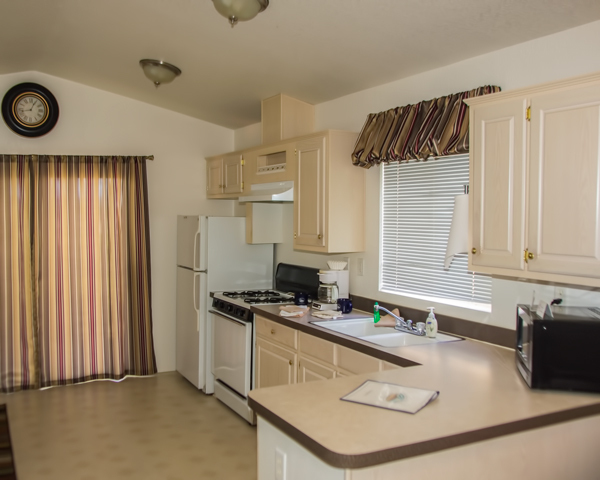 All the cottages back up to the golf course with wonderful views on the patios! 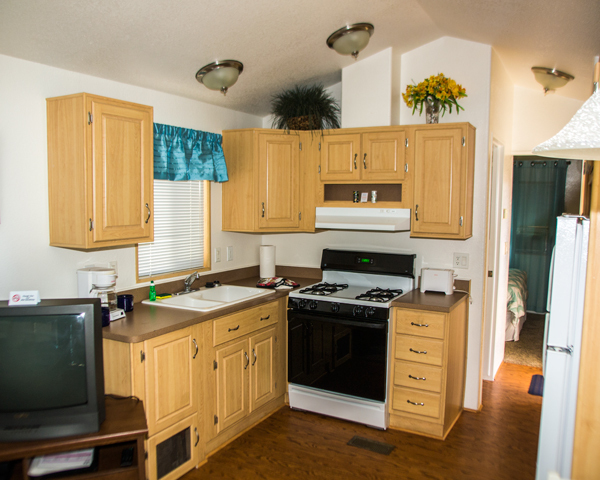 Click pictures for larger view of typical cottages!